Available worldwide Gone Viral TV, Gone Viral Music, Gone Viral Vogue and Gone Viral X-treme are now part of Filmon’s paid supscription tier. 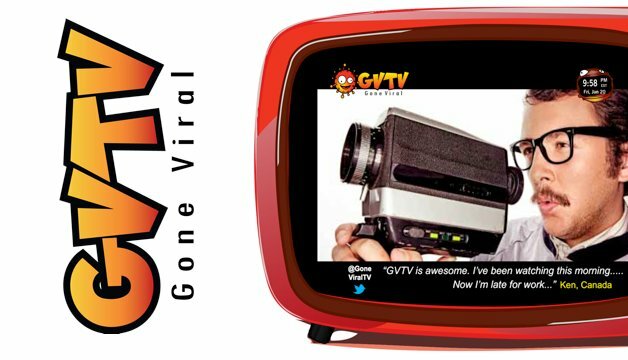 In 2011, Gone Viral TV (GVTV) launched the first network of five Pay-TV 24/7 linear HD channels targeted for Millenials. GVTV packages and curates the popular internet videos from around the world. Network programming consists of back-to-back, made-for-web, short-form videos of varying genres, all of them commercial-free.